Grab has been steadily raising funds over the past year and its list of shining investors include the likes of Yamaha, Didi, Booking.com, among other regional investors. The last we heard from this ride-hailing firm is that Japan’s SoftBank is investing another US$1 billion into it, allegedly boosting its ongoing Series H round from the targeted US$3 billion to up to US$5 billion. Today, Grab announced that it has raised US$200 million from Thailand-based retail conglomerate Central Group. Central’s business covers restaurants, hotels and over 30 malls in Thailand, but it also has operations in regional markets such as Vietnam and Indonesia. Grab has confirmed that this deal is not part of its Series H round, but is an investment into its Thailand-based business instead. 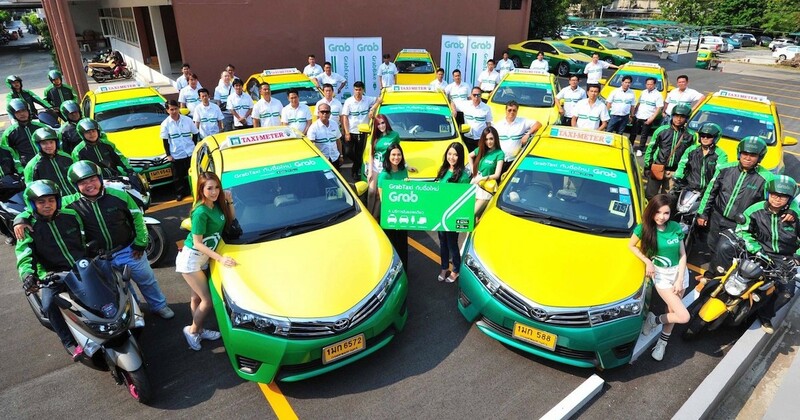 Following this investment, Central said it will work with Grab in a number of areas in Thailand, including bringing its restaurants onto the GrabFood service, adding Grab transportation to its physical outlets, and bringing Grab’s logistics service into its business. The goal is to strengthen Grab’s position in Thailand, which is Southeast Asia’s second-largest economy. Grab currently rivals Gojek, which expanded to Thailand in end-2018. While Gojek’s ‘Get’ service is currently limited to motorbikes on-demand in Thailand, its ambition is to recreate its Indonesia-based business that covers other on-demand services like cars, delivery and more. To date, Grab has raised US$6.8 billion from investors, according to Crunchbase. That makes it Southeast Asia’s most capitalised tech startup and it was most recently valued at US$11 billion.